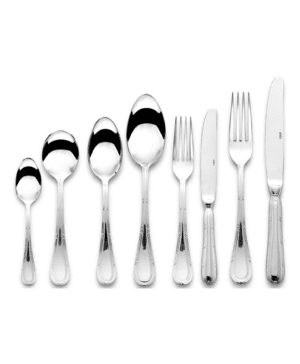 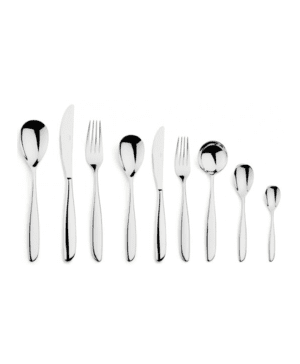 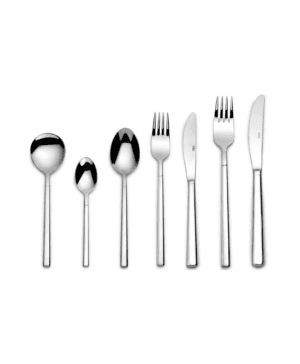 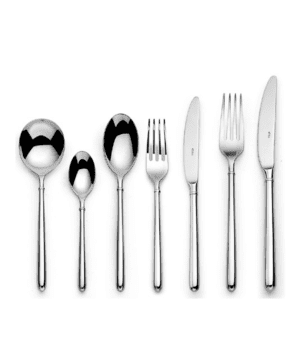 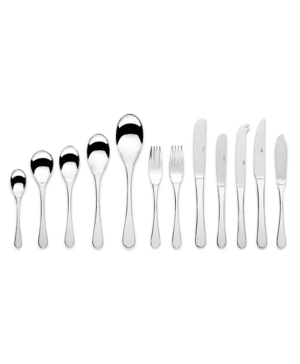 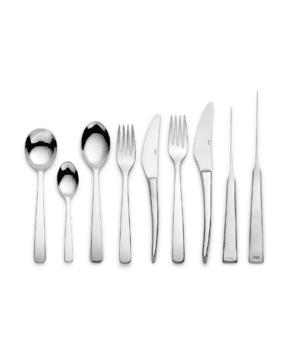 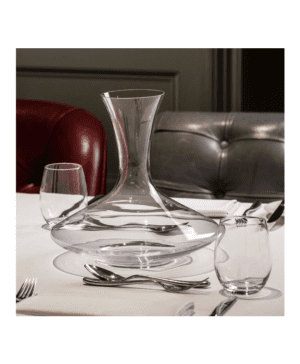 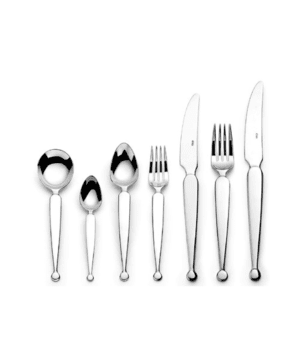 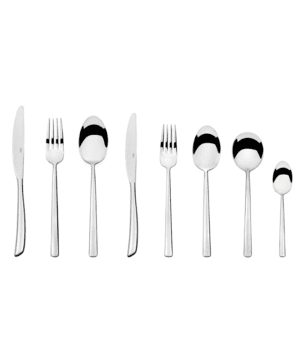 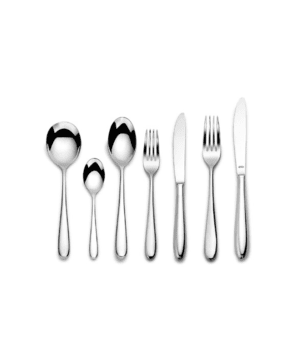 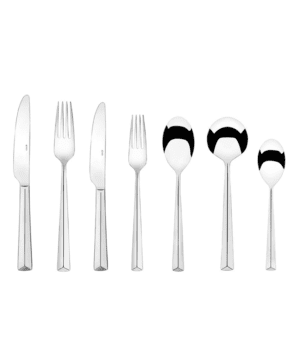 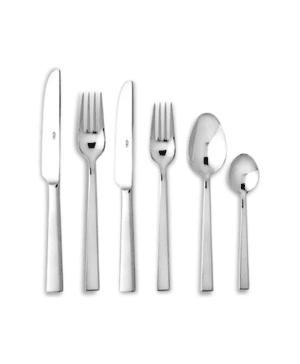 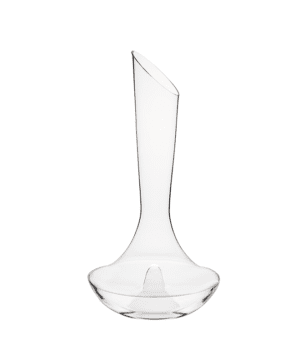 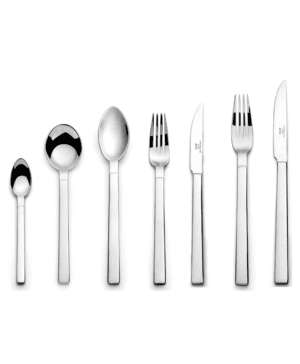 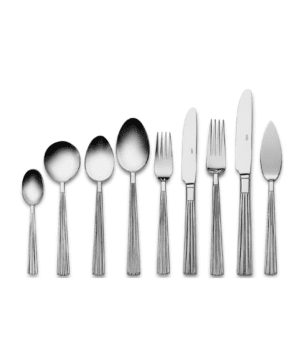 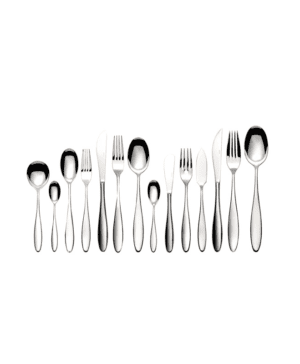 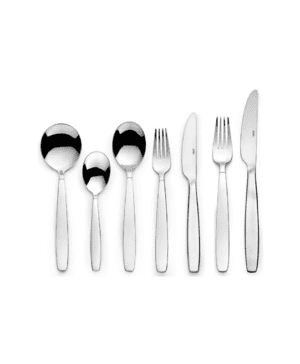 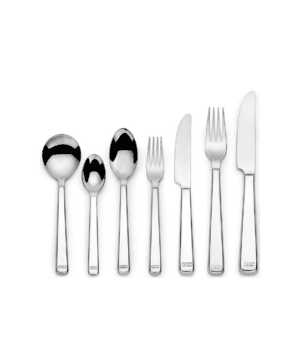 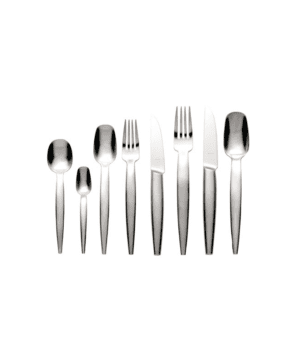 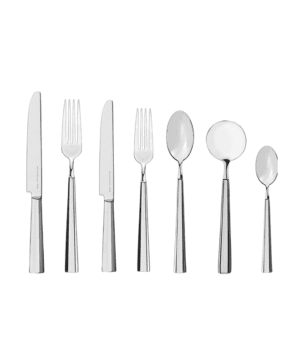 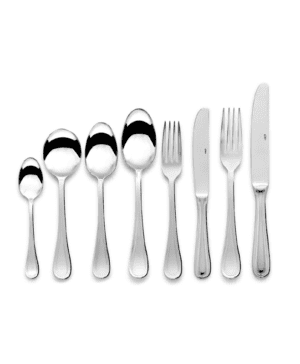 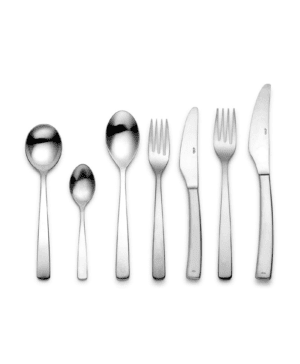 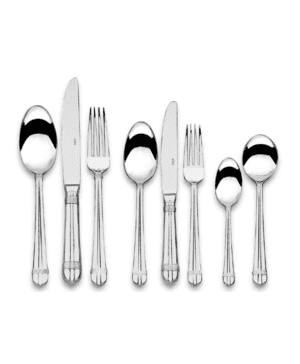 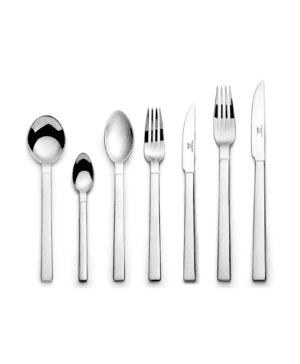 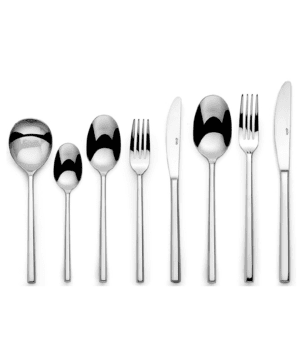 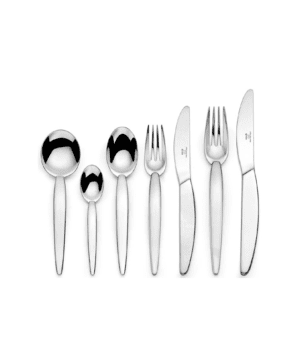 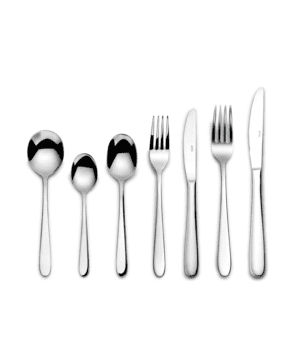 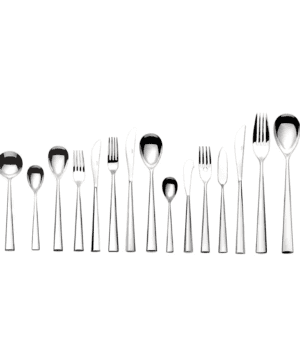 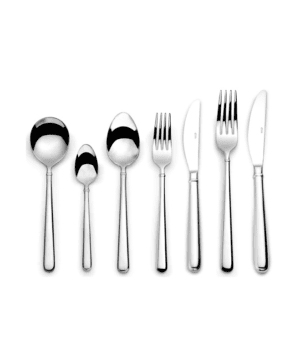 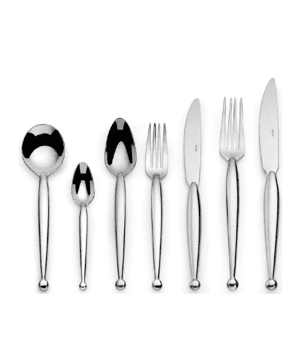 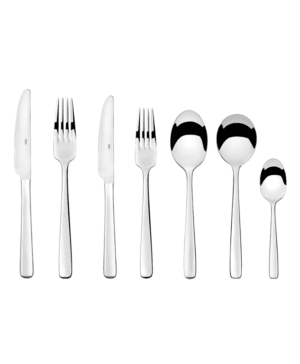 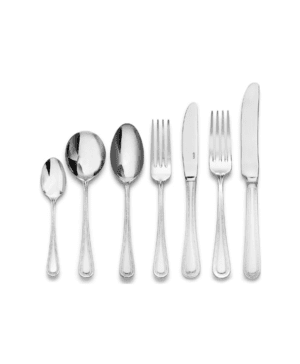 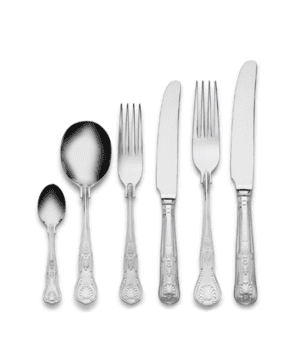 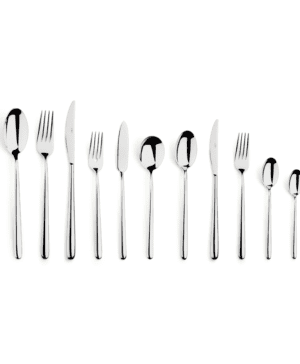 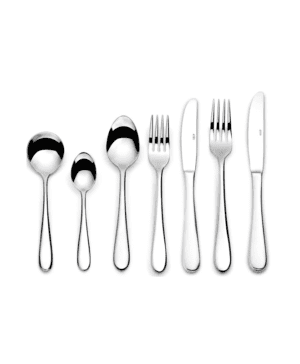 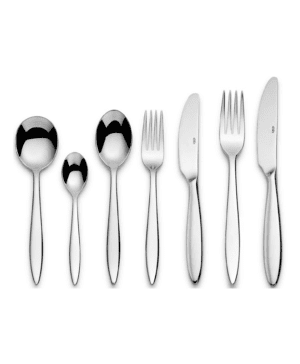 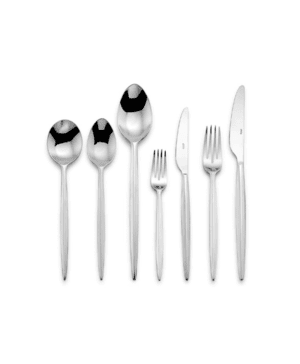 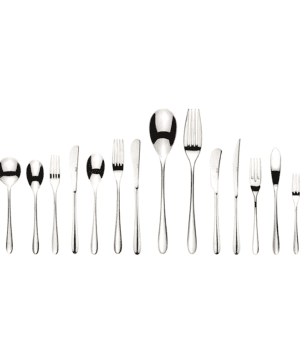 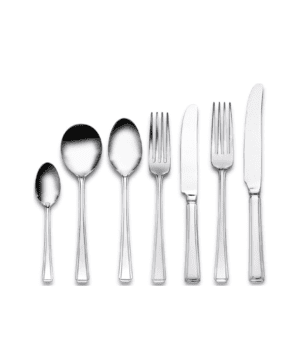 Elia International supply high quality cutlery, china and barware. 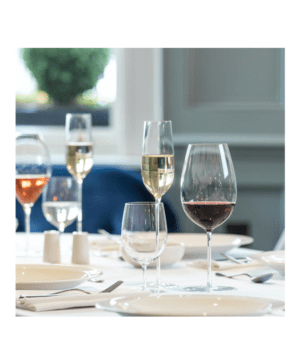 Elia choose their partners very carefully – searching out some of the best designers in the world to transform their ideas into detailed specifications. 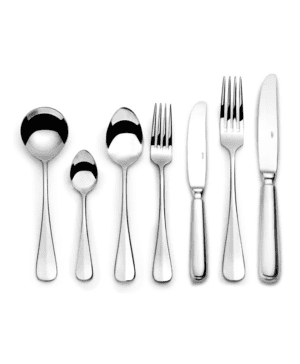 Likewise, the manufacturers of the products are all internationally recognised for excellence in their field.